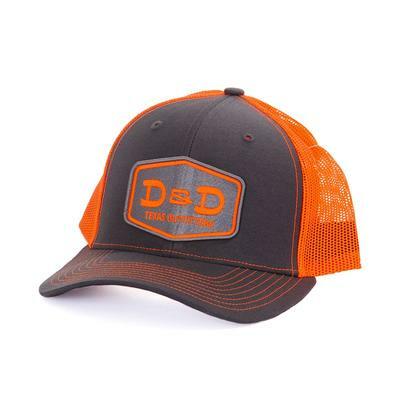 D&D is your favorite place to shop. 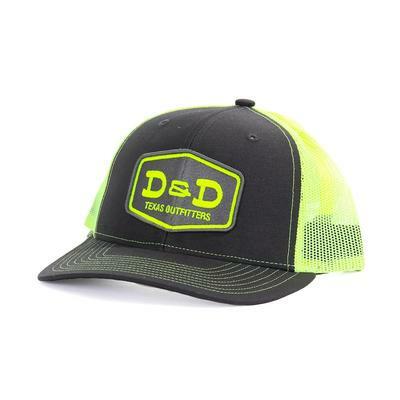 Now top off that look with a D&D snapback. 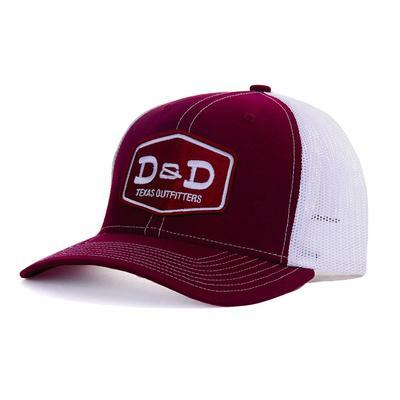 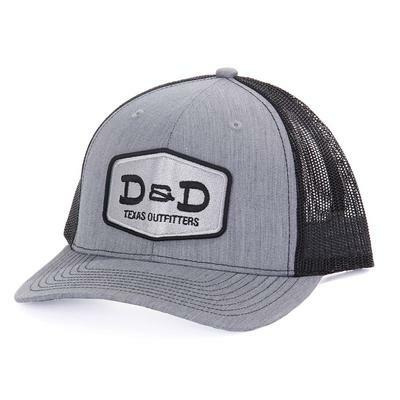 This features a mesh back and an embroidered patch that proudly displays the D&D Texas Outfitters' logo.